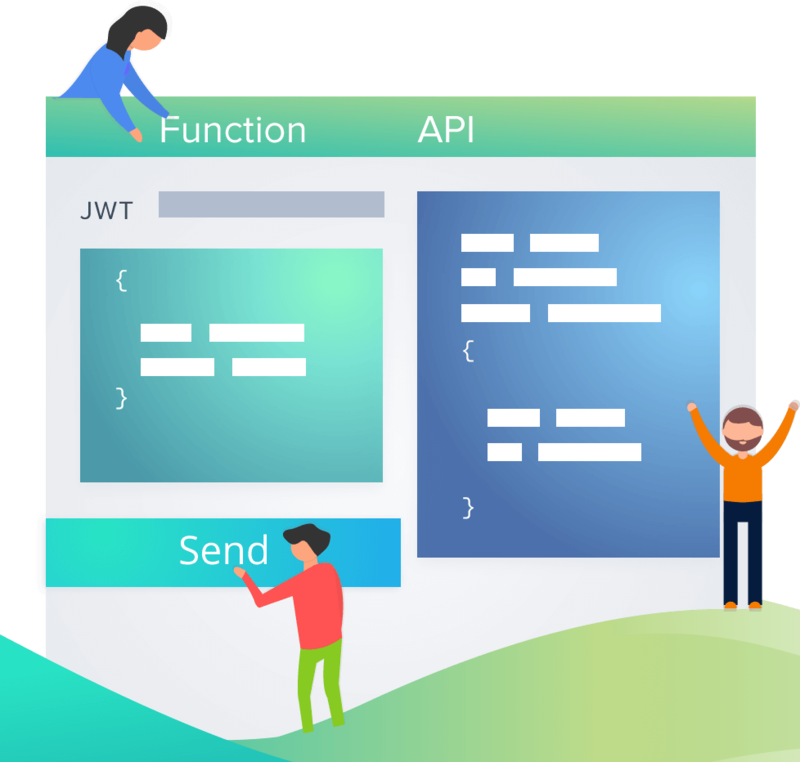 Transforming monolithic apps into a services-oriented architecture requires you to build APIs and manage data exchange. In other words, it makes your reengineering efforts incredibly complex. 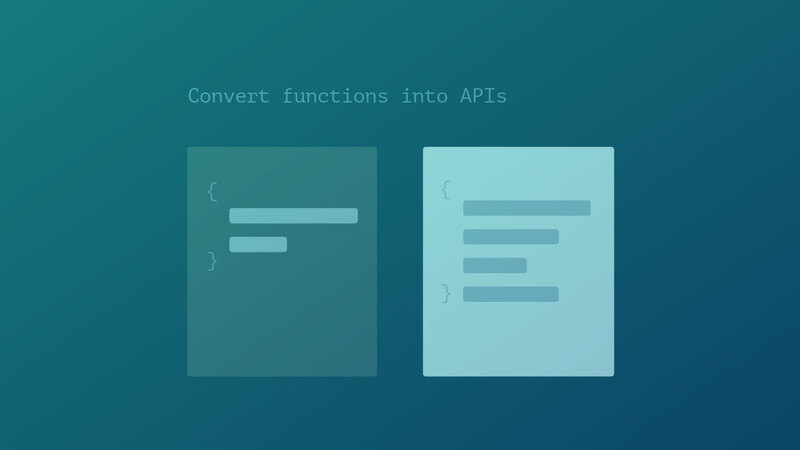 Thriftly simplifies the process by eliminating the need to write extra code for building APIs. 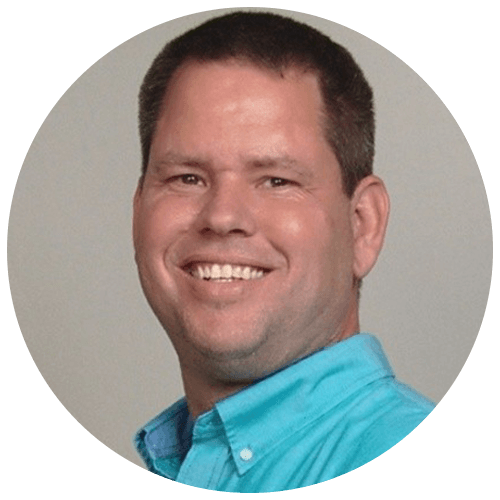 the data interchange between the API and the client. Watch how easy it is to get started on your transformation process. 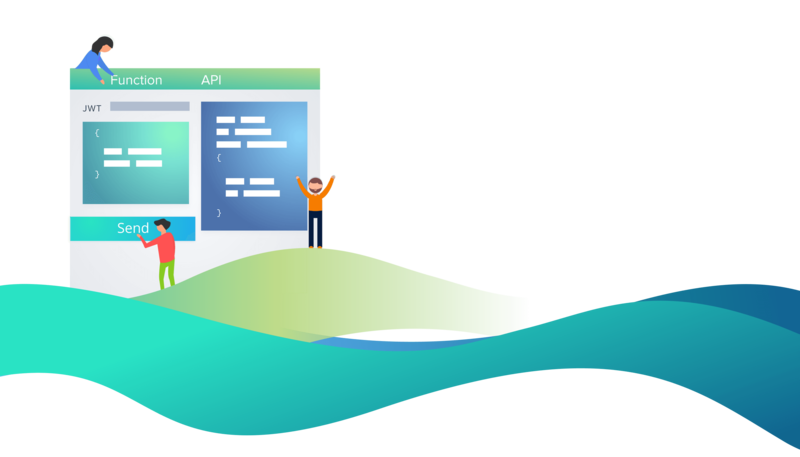 Thriftly provided us with an effortless yet sophisticated way to build an API, without changing anything in our existing codebase. That let us go to market quickly with minimal investment. Building APIs doesn’t have to be so hard.